We have seen the area go through drastic changes - both good and bad - and we hope that The Fitness Loft will be a catalyst of positive social and economic change. Through community service and charitable giveback we plan to support the tight-knit community we have created in our center as well as the Columbus area as a whole. Our members and friends donated TONS of pet items for the 2018 Giving Tree which benefited Pets Without Parents. As always, we were blown away by the generosity spread throughout our community when we realized just how many elevator trips it took to get everything downstairs and loaded up to donate. 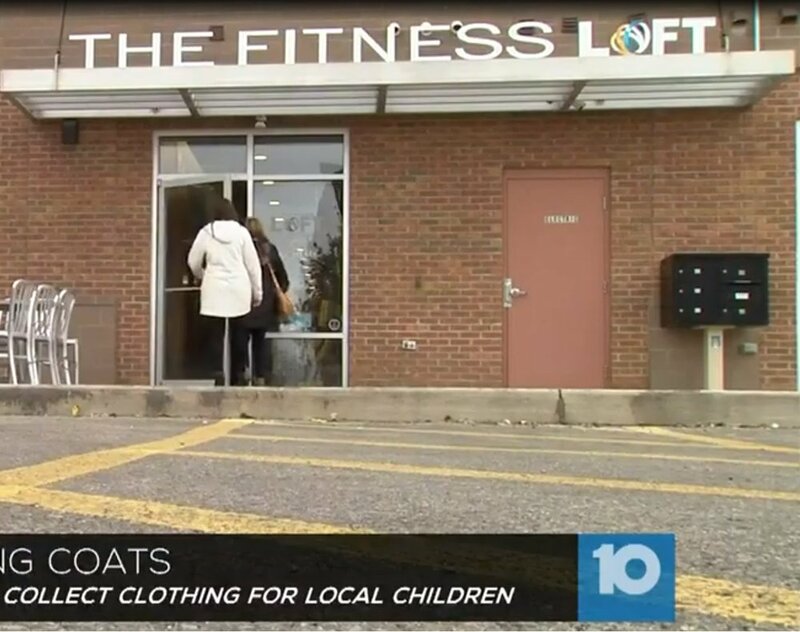 The Fitness Loft Columbus is a registered drop-off/pick-up location for The Columbus Coat Drive and it’s collection benefits. We were recently featured on Channel 10 News as one of the top yielding locations for the 2018 winter season! Our staff and members volunteer every other Thursday to help bring meals to our community and are hoping to expand our route from twice a month to four times a month. We’ve been operating the same route for three years and have delivered over 1,000 meals. If you’d like to get involved in our route, click the button that says “I want to get involved!”.